Here is a great cajun catfish recipe. It is adaptable to any fish as a seasoned fish coating. 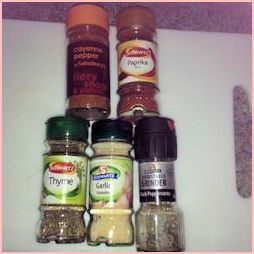 It is really simple to prepare - just mix your seasonings together, coat the fish and fry - lovely. Boil some rice and peas to serve it with - I like to have a cooling sauce as well - maybe mayonnaise or chopped tomato and cucumber would be nice as a side salad. I like to remove the skin from my fish before I cook it - it's quite simple, make a little nick at the tail end of the fillet, then dip your fingers in salt to get a good grip - pull gently and the skin should come away easily. Mix the dry ingredients together and put on a plate. Dip the fish fillets in the seasoning mixture until thoroughly coated. Heat the oil in a frying pan and cook the fish through - about 2 minutes either side. 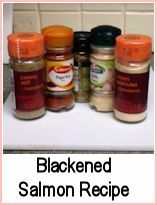 You could use this spicy rub on skinned chicken, pork or lamb prior to grilling or frying. Spicy Cajun catfish - seasoned flour and fried until crispy. 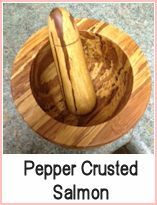 Serve with rice and peas or fries and a salad. 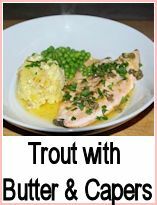 The recipe is suitable for any fish that you fancy. Super quick to make and cook.